It is the first time in five years, that Ribhya and I are twining our outfits. We have never worn identical outfits, but thanks to +Old Navy for making this possible. 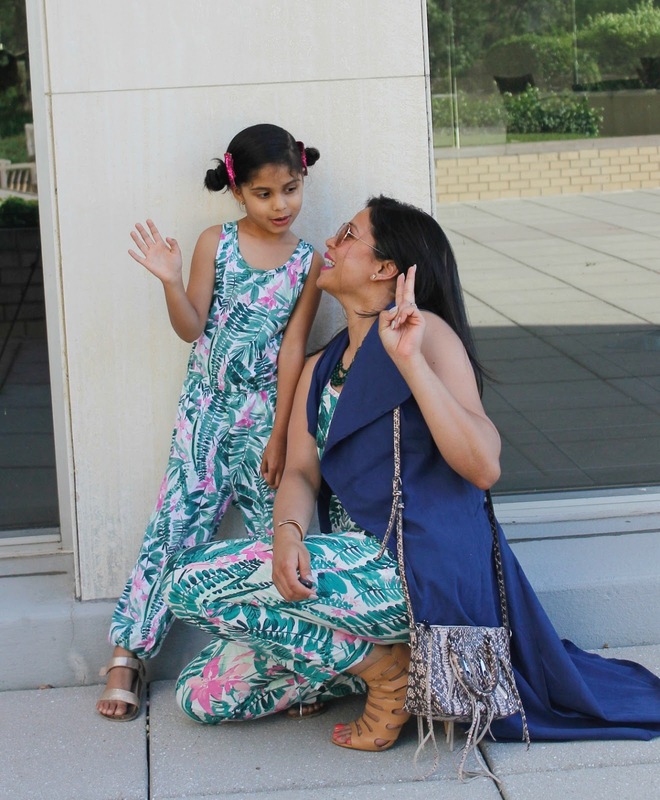 We had so much fun, mixed with a little drama and lots of convincing during the shoot, but overall my blog-buddy and I had a blast styling our jumpsuits.